Whether buying or selling, we go above and beyond to serve all your real estate needs. At Pursuing Homes, we serve our clients with the utmost integrity, excellence, and professionalism. Your interests are always our top priority. We sell homes faster and at a higher price. Rated one of the top real estate teams in South Placer County. We Serve Roseville, Folsom, Granite Bay, El Dorado Hills, Rockin, Lincoln, and surrounding areas. Local knowledge, experience, and strong partnerships set pursuing homes apart from other realtors. Learn why others love working with us. A great resource for buyers and sellers. We are passionate about giving back. Our move could not have been more complicated and pressed for time, yet Linda made the entire process so unbelievably smooth for us. Vicki Smith's vast knowledge of real estate, professionalism, and dedication to meeting all our needs made this a wonderful experience. I cannot begin to express how truly grateful I am to have had Chiara Mosher as my Realtor. She went above and beyond. Find the right home for your needs. Practical steps toward a successful sale. Learn what homes are selling for by area. Amazing lifestyle opportunities abound in these highly sought after Northern California neighborhoods. Welcome to what we consider the best place to live in the entire state of California! 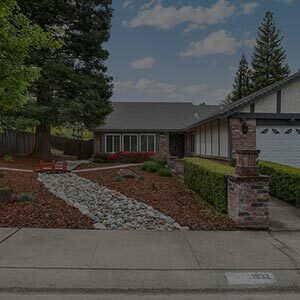 Some of the best locations in California include Roseville, Granite Bay, Loomis, Rocklin, Lincoln, Folsom, El Dorado Hills, and other nearby cities in both Placer, Sacramento, and El Dorado counties. They are unique in that they are central to Lake Tahoe, San Francisco, and Napa Valley, which are approximately just 2 hours away. Recreation here is endless. From the immensely popular Folsom Lake for boating, to canoeing and kayaking on Lake Natoma, those who love water sports have it made. Fishermen dream of the immaculate American River which also offers white water rafting. The nearby Yuba and Sacramento Rivers are famous for salmon and striper fishing as well. The famous American River Bike Trail borders Folsom Lake and the river for outdoor lovers and the fitness minded. Perhaps best of all, Lake Tahoe is conveniently close, with its casinos, shows, and world-class ski resorts. Want to see the beach? We're just less than 2 hours away from San Francisco. Love the casinos? Even Reno, Nevada is just up the highway. You will never lack for entertainment if you live in and around these Northern California cities. 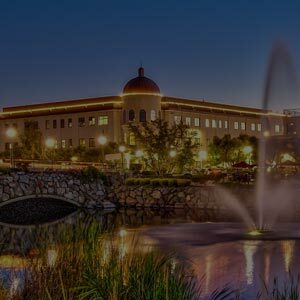 If you want to live near work or the most industry, Roseville itself is the place to be. From its humble beginnings with the railroad, Roseville is now one of the more desirable cities in northern California, with a tremendous retail business district, major real estate development, 70 parks built around many streams and winding creeks, 93 excellent schools, and everything a major big city can offer. As the largest city in Placer County, Roseville boasts a thriving real estate market. Homes for sale consist mainly of single family homes, with townhomes and condos concentrated in more affordable price ranges. Nearby homes in Folsom offer old world charm and history, as well as excellent shopping, the two lakes, and the American River, one of the cleanest rivers in the country. There are many new subdivisions and a great business district, including an Intel complex. The Historic District is quaint with an old Western town feel wit lots of great shopping. 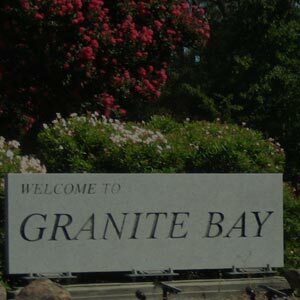 Granite Bay is a township with more executive estate homes with an upscale golf course and country club homes. It offers award-winning schools and even some horse ranches for equine enthusiasts. This is one of our favorite areas to call home - convenient to everything, but offering a peacefully perfect lifestyle. 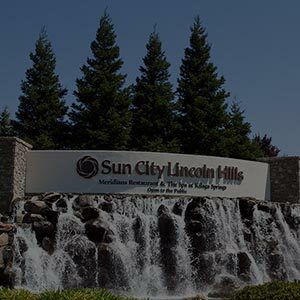 El Dorado Hills is the most exclusive of all the nearby cities, offering large estates and mansions with breathtaking views of the Sacramento Valley, Folsom Lake, and the Sierra Nevado mountains. It's also on Highway 50, leading straight to Lake Tahoe. The schools here are second to none, and residents enjoy being in the middle of wine country. An exciting town center offers arts and entertainment, public gatherings, and year round entertainment. The homes in Eldorado Hills will amaze and awe. Homes in Rocklin come in every type from starter homes to luxurious golf course estates. It offers great shopping, excellent schools, and a peaceful lifestyle away from the business districts. 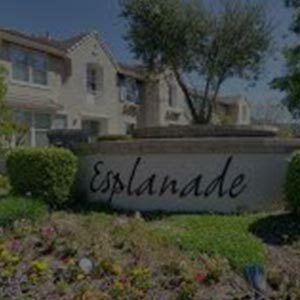 In a word, the metro area of Roseville offers real estate and a lifestyle for families, the young, and the young at heart. We love it here, and we're sure you will, too. Lincoln real estate accomodates a wide range of buyers, with homes that vary from affordable and cozy to luxurious and expansive. The community is a popular destination for recreation, agriculture, outdoor exploration, and fine dining. Its Historic Downtown District is renowned for its independent merchants and small town ambiance. Loomis s known for its quaint, family friendly atmosphere. Established in 1850, it continues to retain a rural character and traditional charm. Large residential lots, custom-built homes, and a beautiful natural landscape make for a picturesque setting. Moreover, it is conveniently located along Interstate 80 in Placer County.